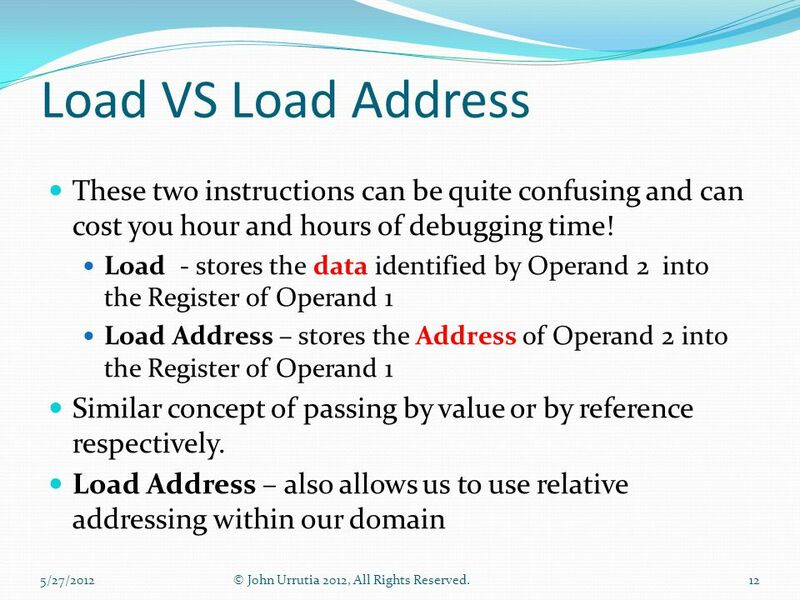 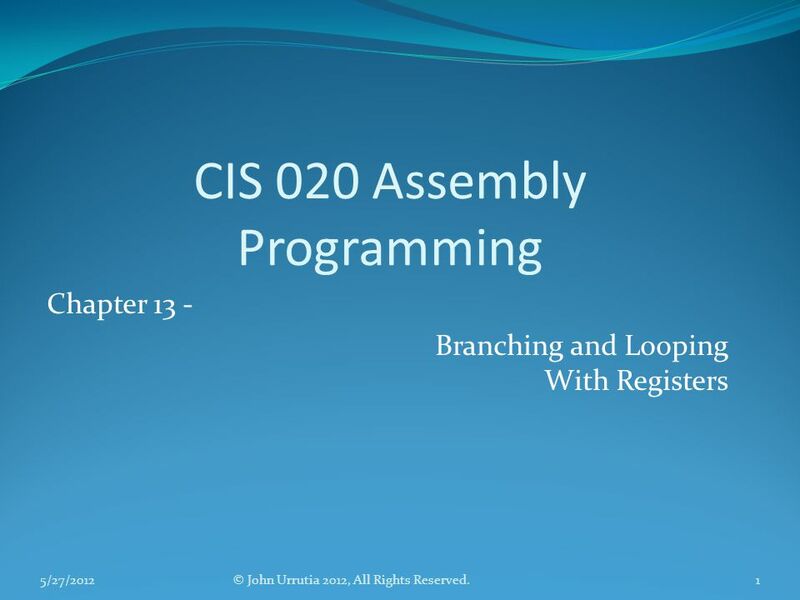 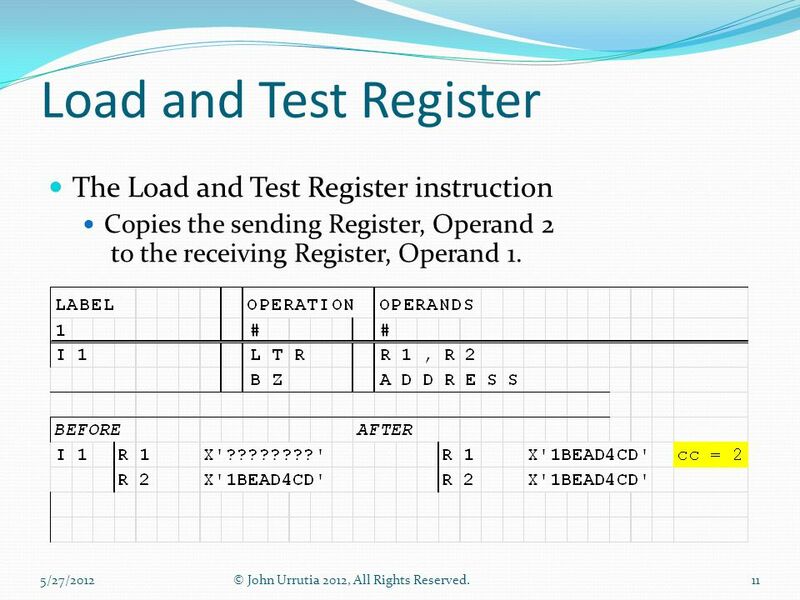 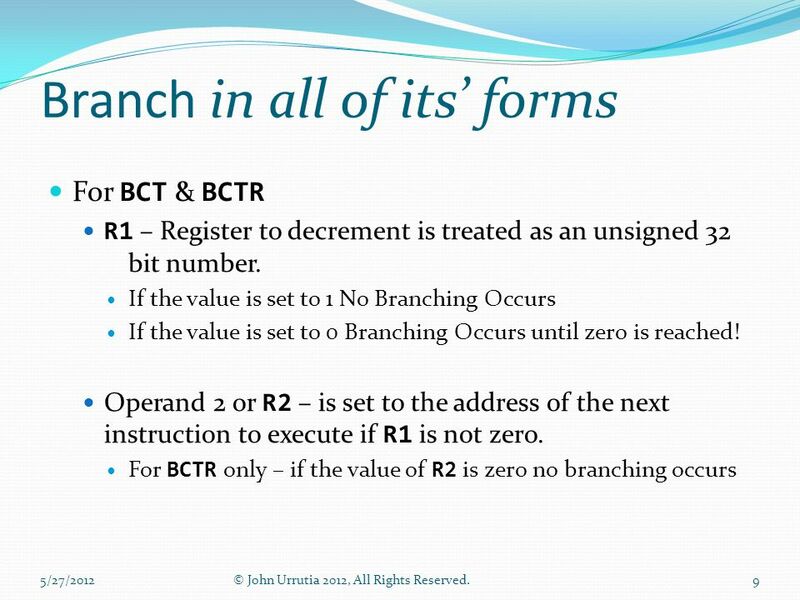 CIS 020 Assembly Programming Chapter 13 - Branching and Looping With Registers © John Urrutia 2012, All Rights Reserved.5/27/20121. 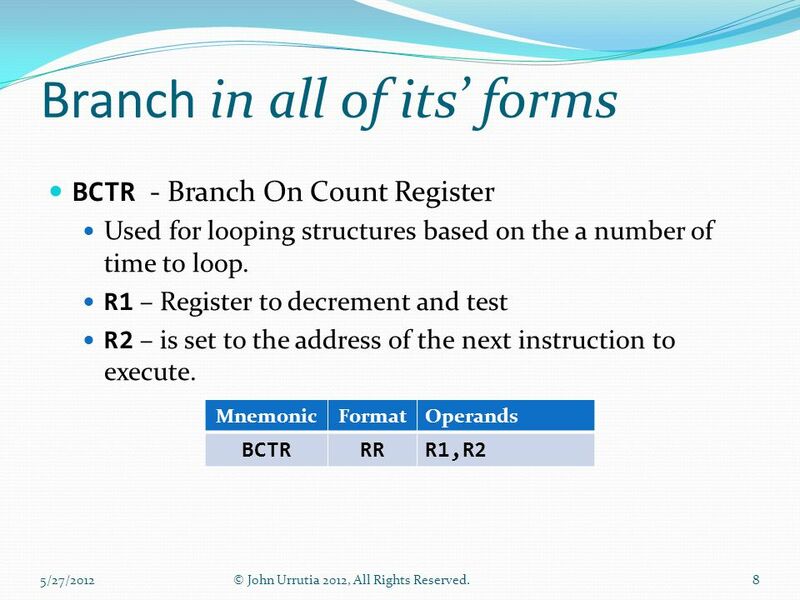 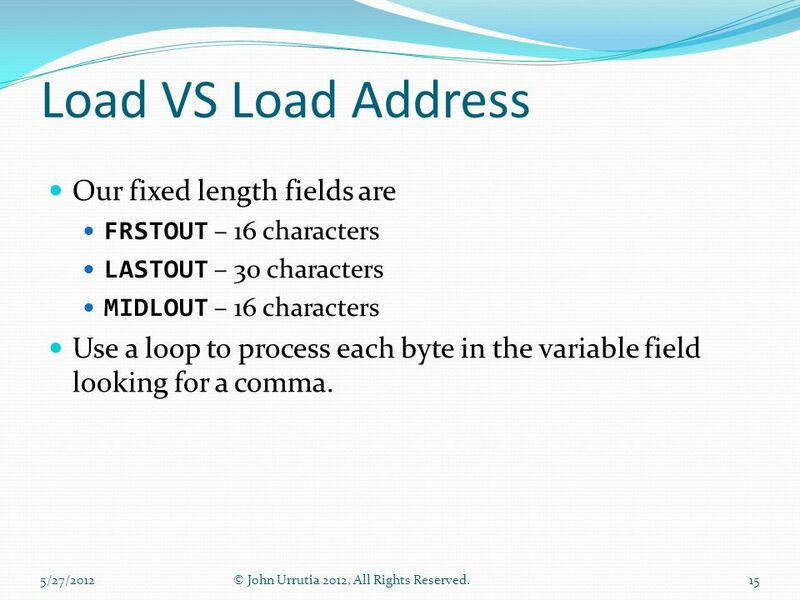 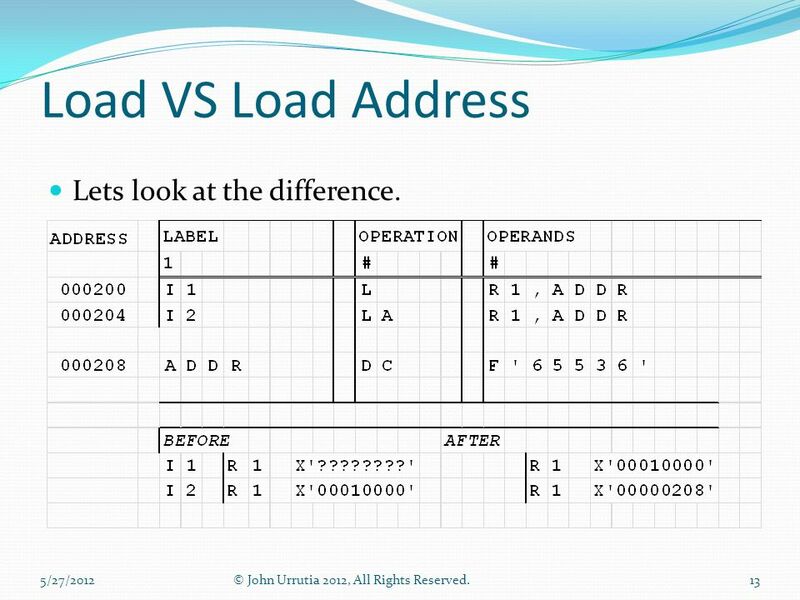 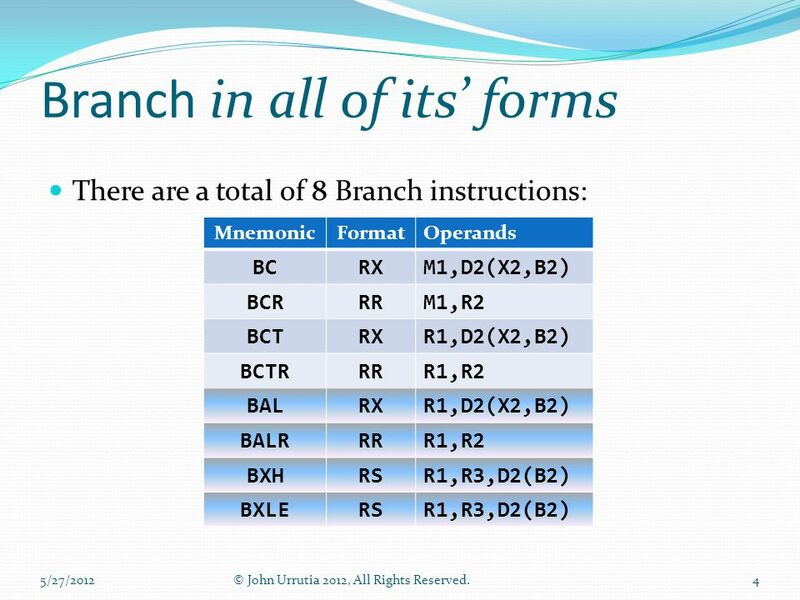 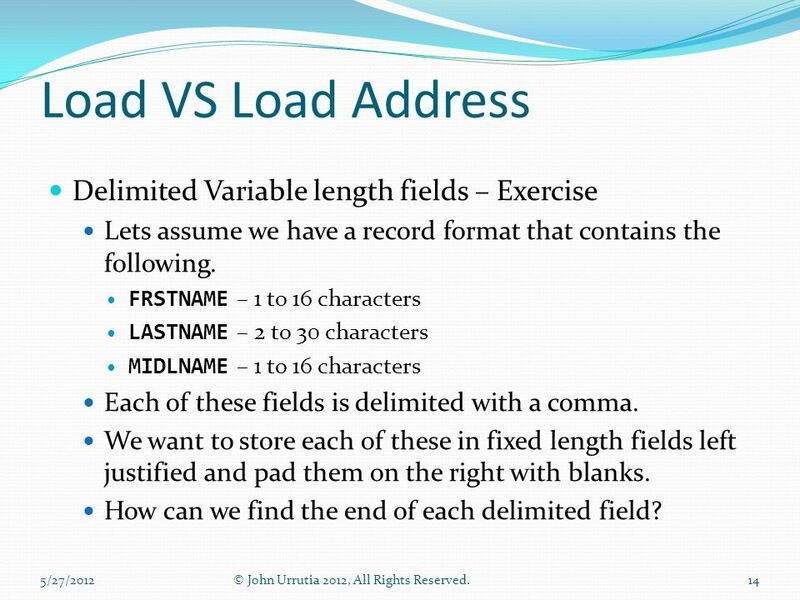 Download ppt "CIS 020 Assembly Programming Chapter 13 - Branching and Looping With Registers © John Urrutia 2012, All Rights Reserved.5/27/20121." 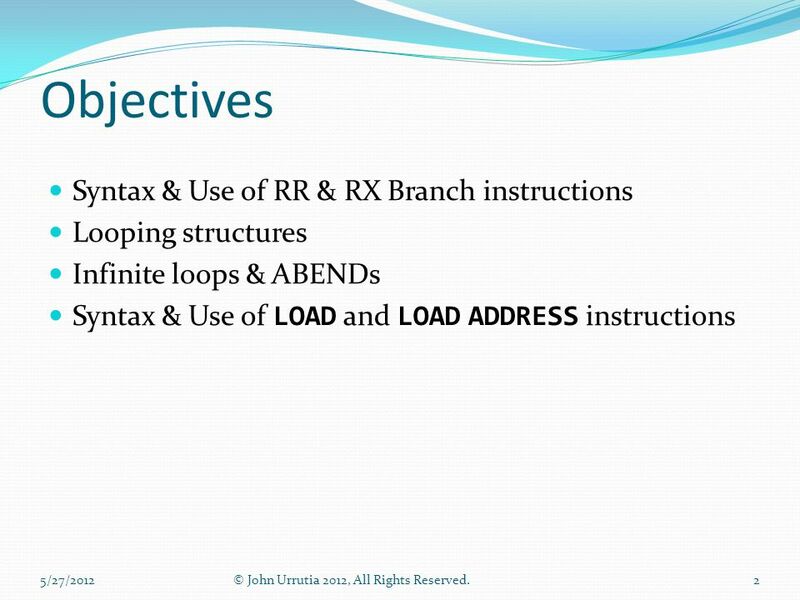 Review of the MIPS Instruction Set Architecture. 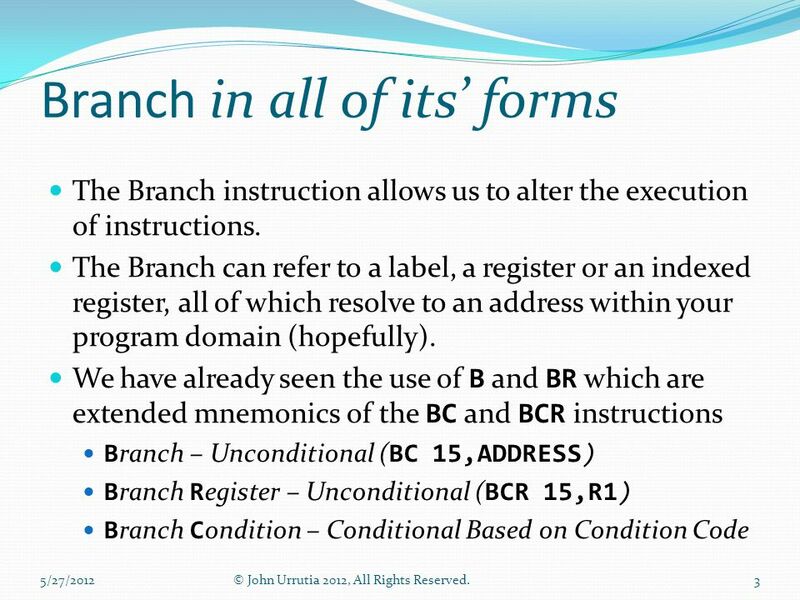 RISC Instruction Set Basics All operations on data apply to data in registers and typically change the. 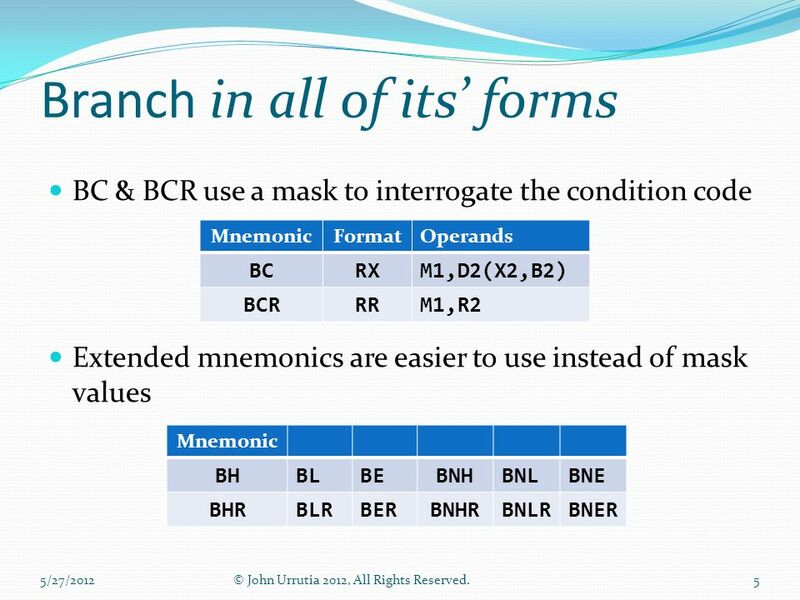 Computer Organization CS345 David Monismith Based upon notes by Dr. Bill Siever and notes from the Patternson and Hennessy Text. 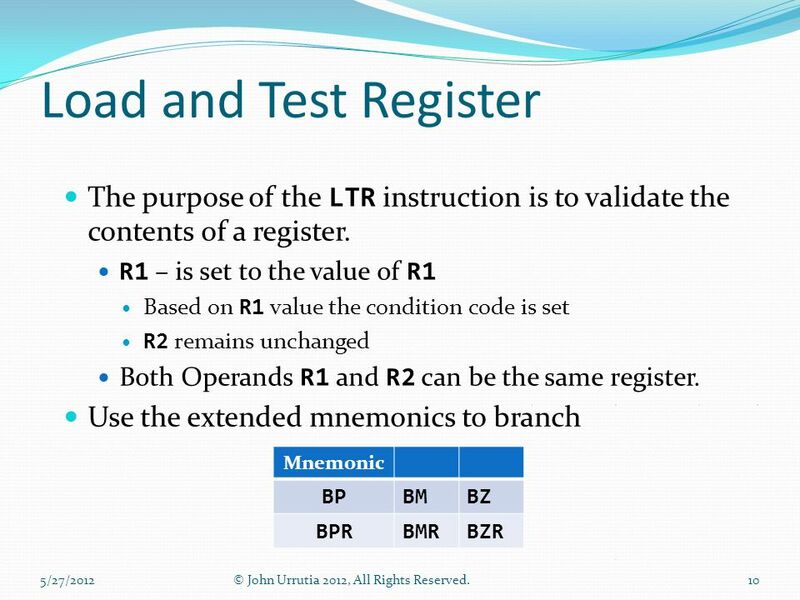 Riyadh Philanthropic Society For Science Prince Sultan College For Woman Dept. 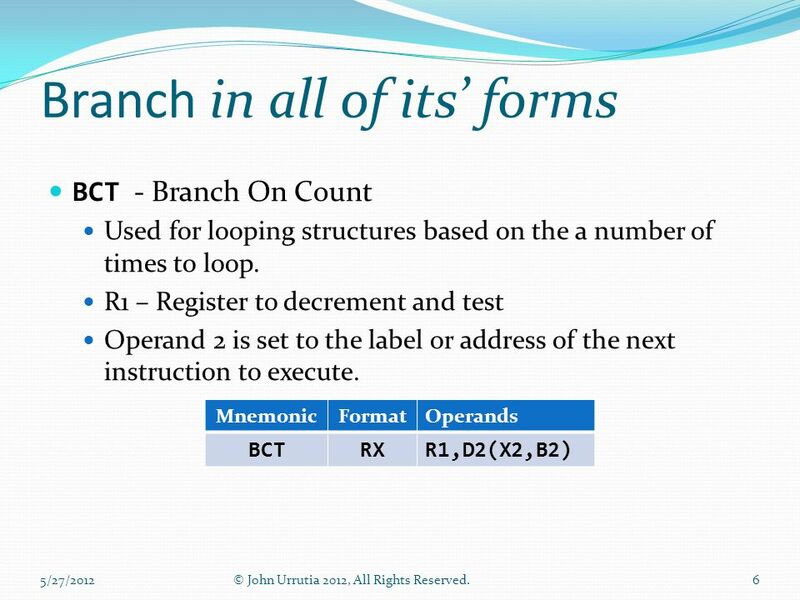 of Computer & Information Sciences CS 251 Introduction to Computer Organization.